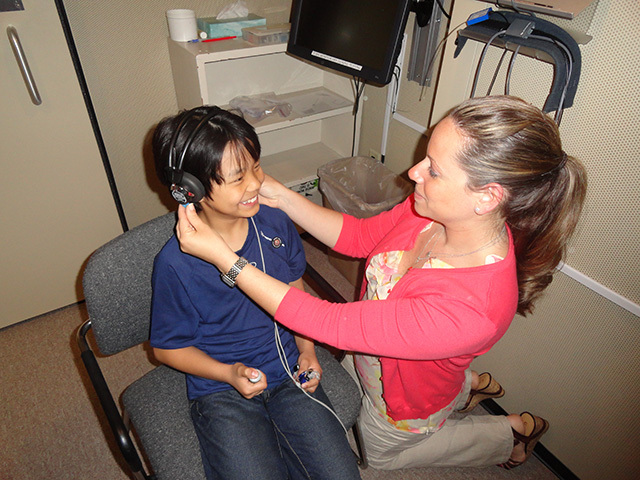 About 14.2% of American children between the ages of 3 and 18 have some degree of hearing loss. The hearing loss can vary greatly among children and may be due to causes such as exposure to loud iPods. Does your child turn up the volume of the TV very high? Does your child not reply when you call him or her? Does your child have articulation problems or speech/language delays? 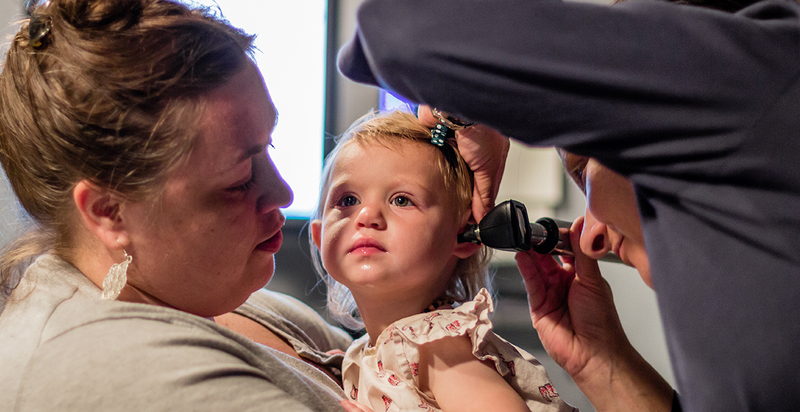 Does your child complain of earaches, ear pain or head noises? Does your child seem to speak differently from other children his or her age? If you answered "yes” to any of the above questions, your child may have a hearing problem. 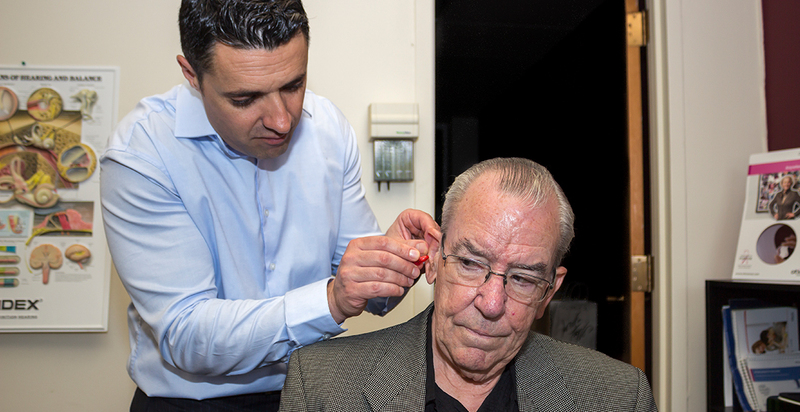 Please visit Lexington Hearing and Speech Center to learn more. If you are feeling isolated or overwhelmed, please visit the Lexington Mental Health Center for support. 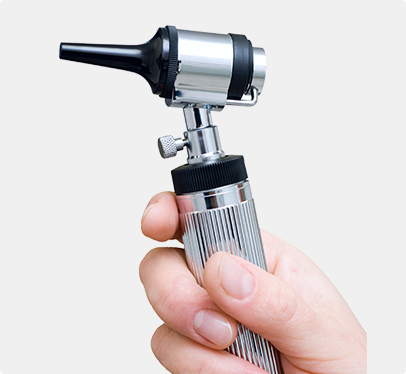 A diagnostic hearing evaluation may include the following tests. 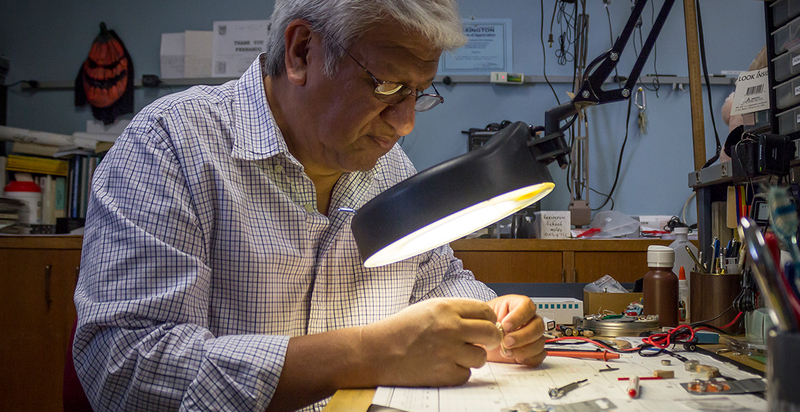 If the determination is made that you need hearing aids, allow for sufficient time to discuss your options. It is recommended that you bring a family member with you to the evaluation appointment. 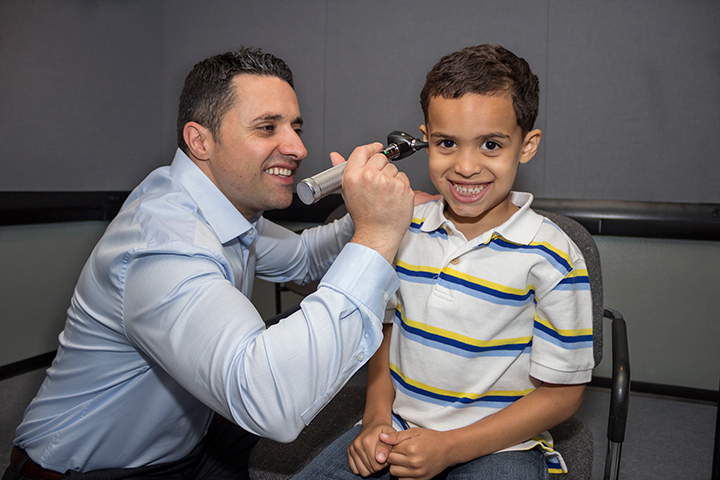 Most audiologists agree that hearing loss is a family issue. It helps to have another supportive person at the appointment to help you understand the information and recommendations.